Snyder Entertainment was selected as the Best DJ or DJ Booking Agency for a Wedding! Silver Winner in the 2016 Best of Borrowed & Blue awards! 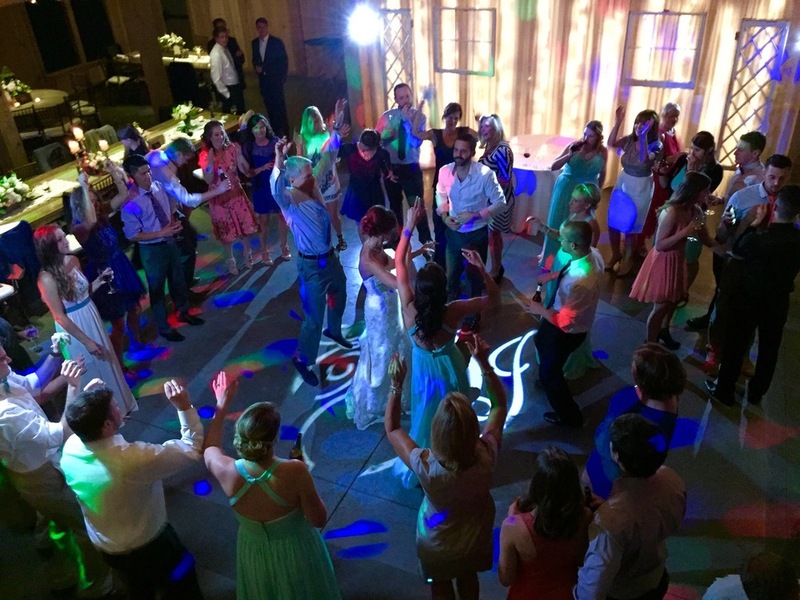 Highlights: This couple and their bridal party were all about the music. The bridesmaids made their grand entrance into the reception dancing to "Where My Girls At?" by 702, and the groomsmen made their entrance into the reception to "We Dem Boyz" by Wiz Khalifa. Other hits by Justin Timberlake, Moon Taxi, and Alabama Shakes made this a night to remember. Congratulations Nicole + Brenton! 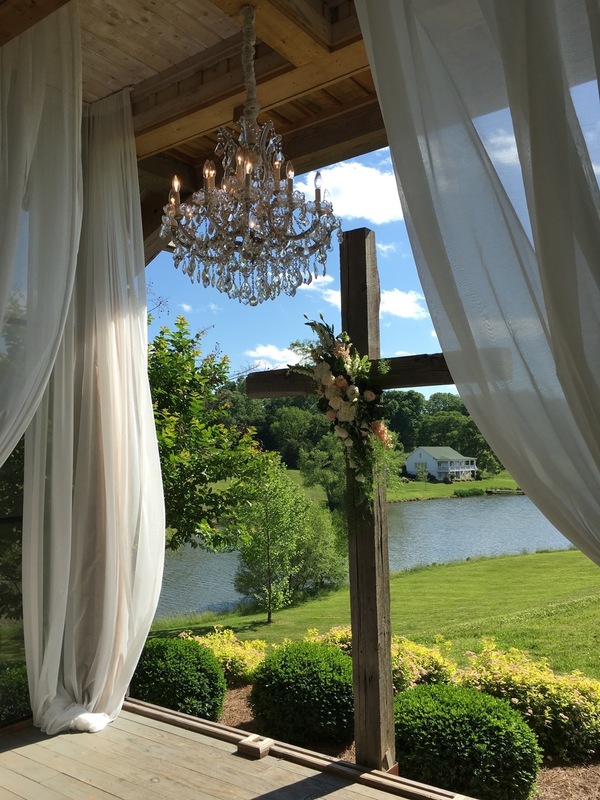 Highlights: This couple's wedding was gorgeous! If you've never been out to Fairvue Plantation, I highly recommend making the trip to Gallatin. 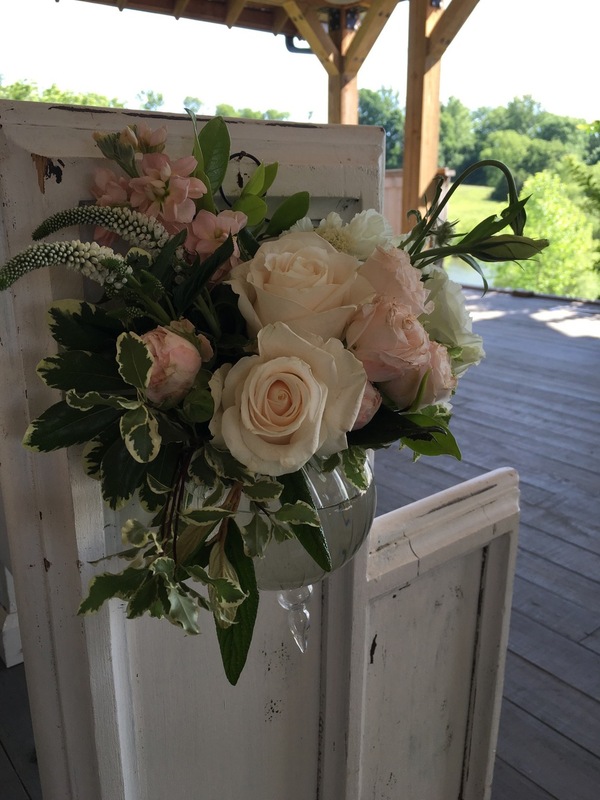 The lush greenery, the pretty florals, the classic style of the clubhouse, and the ambiance of the evening made this wedding one for the books. 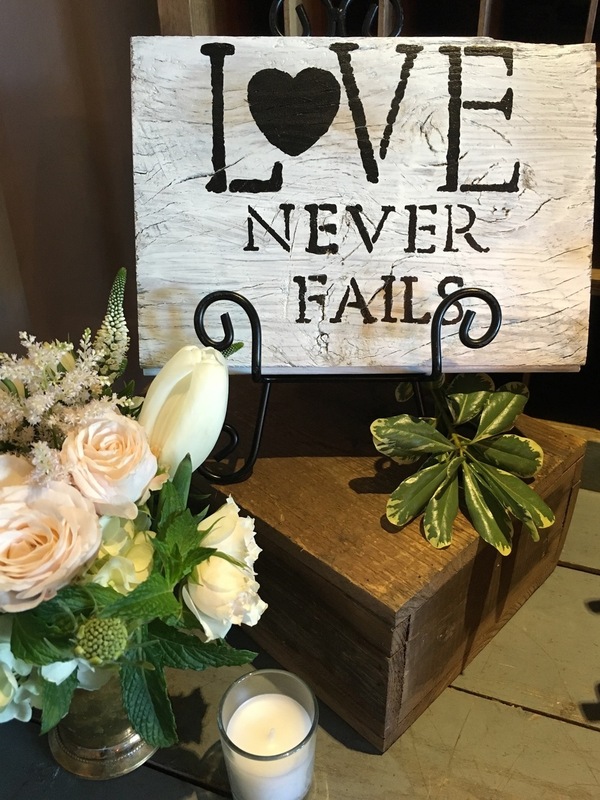 This couple kept their nuptials sweet and short, going directly into their cocktail hour, and onto the reception. They requested songs by Frank Sinatra and The Dave Matthews Band, and later picked up the pace with artists such as OMI, Pitbull, and Drake. 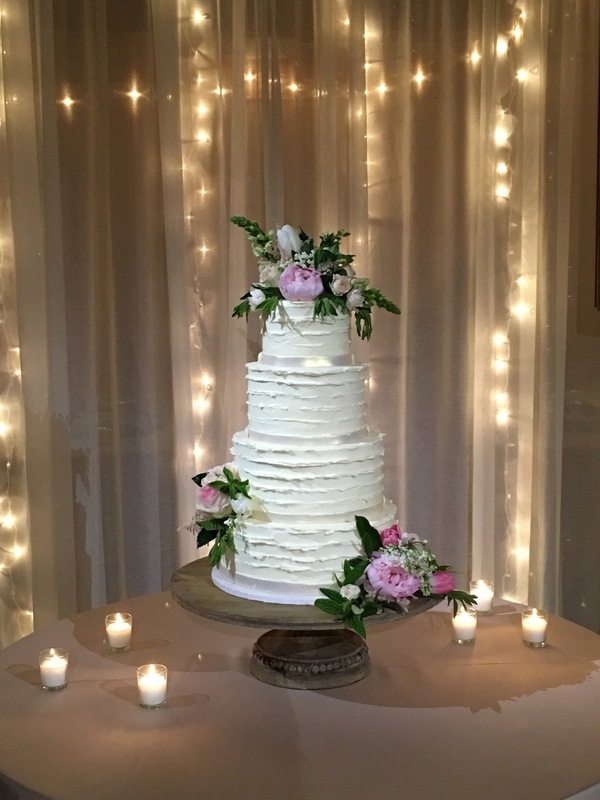 Congratulations Heather + Ed! 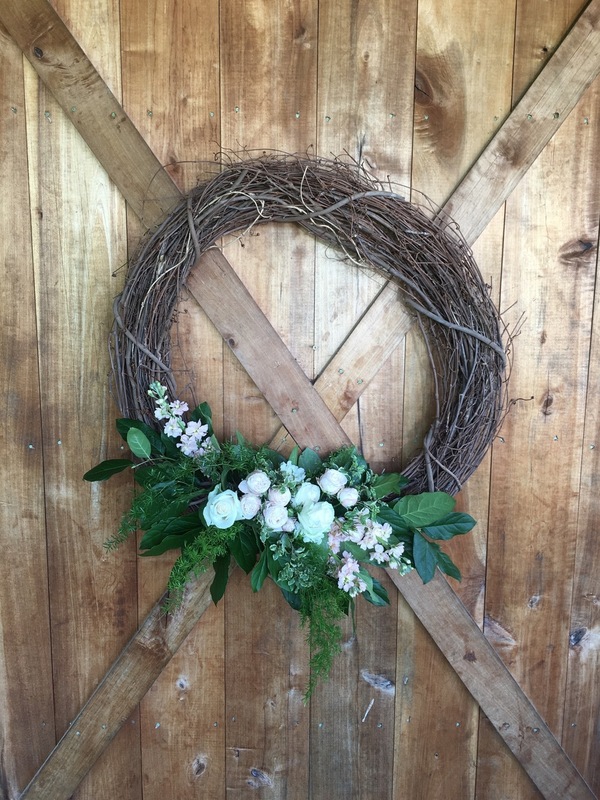 Highlights: Of course I could go on and on about how beautiful Mint Springs Farm weddings are (I was married there as well, so I have all the feels), and this wedding was another stunning soirée at the farm. The ceremony began at 5:30 in the evening and was gorgeous as usual. Then it was on to the outdoor cocktail hour, and finally into the reception! The bridal party + Newlyweds made their grand entrance to "Party Rocky Anthem," which really got the energy going! Their first dance was to "Overwhelmed" by Tim Morris, and the night ended with the last dance to "Don't Stop Believin'" by Journey. It was another magical evening on the farm. Congratulations Erica + Jeremy! 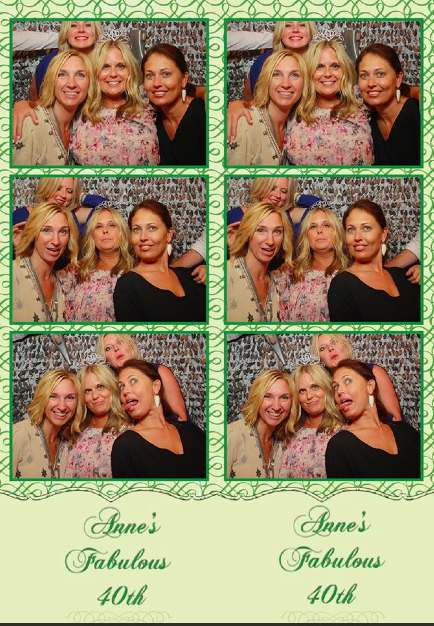 Highlights: One of our returning clients, Abby, hosted a birthday celebration for one of her friends, Anne. 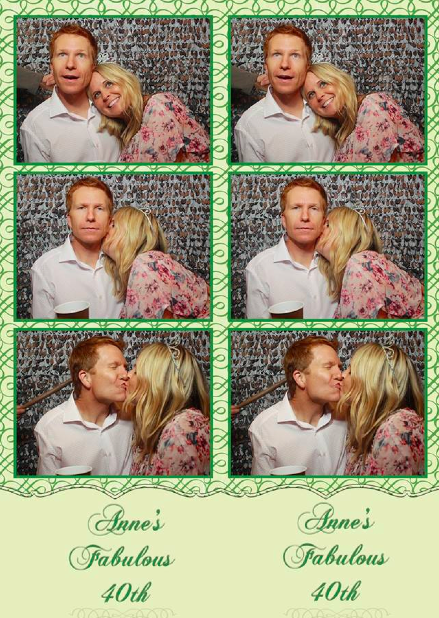 We customized her photo booth template to say "Anne's Fabulous 40th" because turning 40 really is absolutely fabulous! It was a fun night of celebrating one another, dancing, mingling among friends, and a lot of good memories. 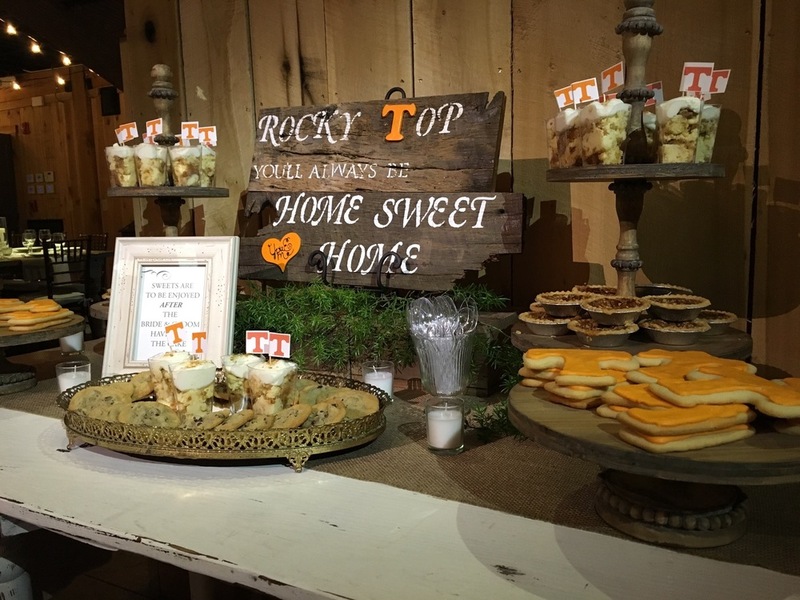 We're so happy we were able to be a part of this event, and we look so forward to continuing our relationship with such a special client of ours! Happy Birthday, Anne!